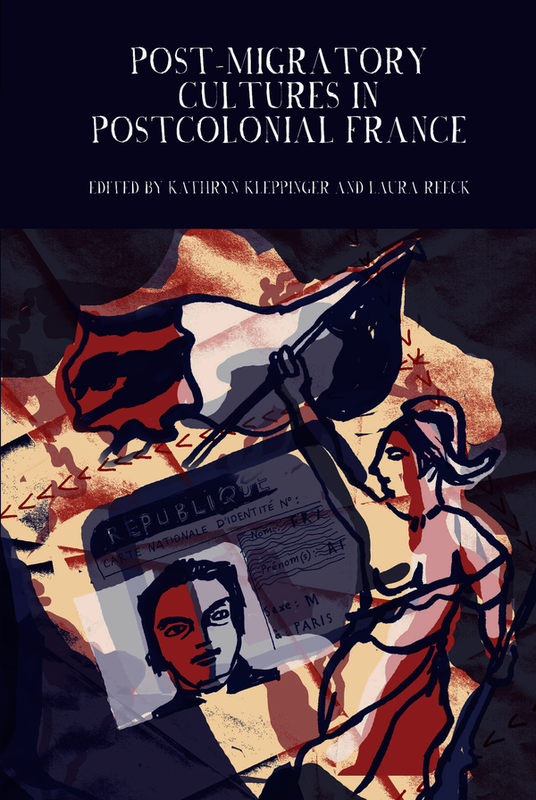 Post-Migratory Cultures in Postcolonial France offers a critical assessment of the ways in which French writers, filmmakers, musicians and other artists descended from immigrants from former colonial territories bring their specificity to bear on the bounds and applicability of French republicanism, “Frenchness” and national identity, and contemporary cultural production in France. In mobilizing a range of approaches and methodologies pertinent to their specialist fields of inquiry, contributors to this volume share in the common objective of elucidating the cultural productions of what we are calling post-migratory (second- and third-generation) postcolonial minorities. The volume provides a lens through which to query the dimensions of postcoloniality and transnationalism in relation to post-migratory postcolonial minorities in France and identifies points of convergence and conversation among them in the range of their cultural production. The cultural practitioners considered query traditional French high culture and its pathways and institutions; some emerge as autodidacts, introducing new forms of authorship and activism; they inflect French cultural production with different ‘accents’, some experimental and even avant-garde in nature. As the volume contributors show, though post-migratory postcolonial minorities sometimes express dis-settlement, they also provide an incisive view of social identities in France today and their own compelling visions for the future. Kathryn A. Kleppinger is Assistant Professor of French and Francophone Studies at The George Washington University. Laura Reeck is Professor of French and International Studies at Allegheny College.